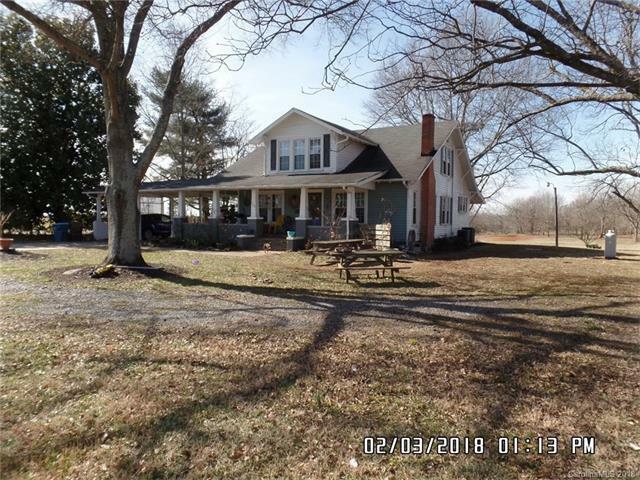 Updated kitchen and baths in this farmhouse style home on over 4 acres in Fallston. Kitchen has tile backsplash and countertops, island. Gas logs in LR fireplace, two additional fireplaces. Replacement windows, wrap around porch. 10 x 15 outbuilding and 20 x 40 slab for barn construction. Lots and lots of closet space. Pecan trees, garden area, Leyland Cypresses planted along portion of property line. Offered by Carolina State Realty. Copyright 2019 Carolina Multiple Listing Services. All rights reserved.